SpaceX has successfully completed its 13th launch of 2018, kicking off a marathon of three new Falcon 9 Block 5 booster debuts with the launch of the Telstar 19V communications satellite, potentially breaking the record for the largest commercial satellite ever launched at 7000 kg (15,500 lb). Despite the heft of its payload and partially thanks to a slightly lower parking orbit for the satellite, Falcon 9 booster B1047 – the second Block 5 booster to roll off the assembly line – managed to successfully land aboard the autonomous spaceport drone ship (ASDS) Of Course I Still Love You (OCISLY), stationed approximately 650 km (400 mi) off the Florida coast at launch time. 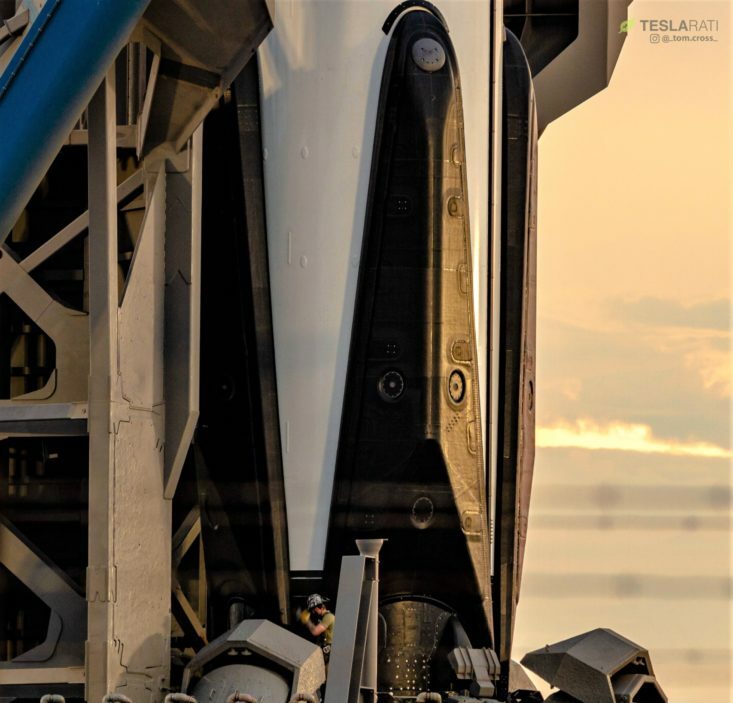 While the booster was unable to maintain a live video feed through its high-speed reentry and Atlantic landing, SpaceX’s cameras on OCISLY managed to reconnect a few seconds after touchdown to show the 50-meter (160-foot) tall rocket safely resting on the drone ship. 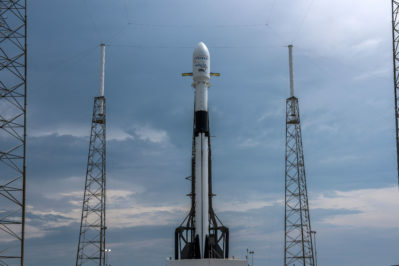 As the webcast host noted, Falcon 9 Block 5 features a number of prominent upgrades designed to enable levels of reusability and reliability essentially unprecedented in the world of orbital rocketry. 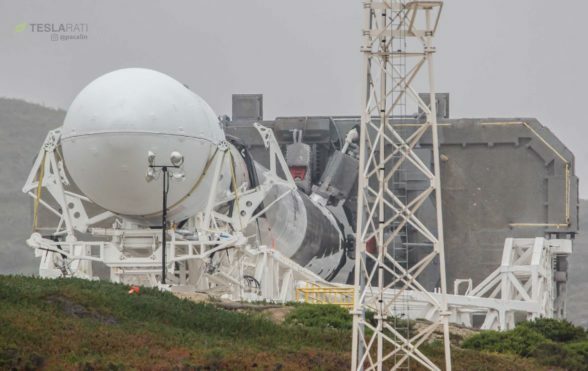 Now more than two months after the first Block 5 booster’s – B1046 – debut in May 2018, the software engineer hosting SpaceX’s Telstar 19V webcast was likely speaking more from a place of experience than of hope. 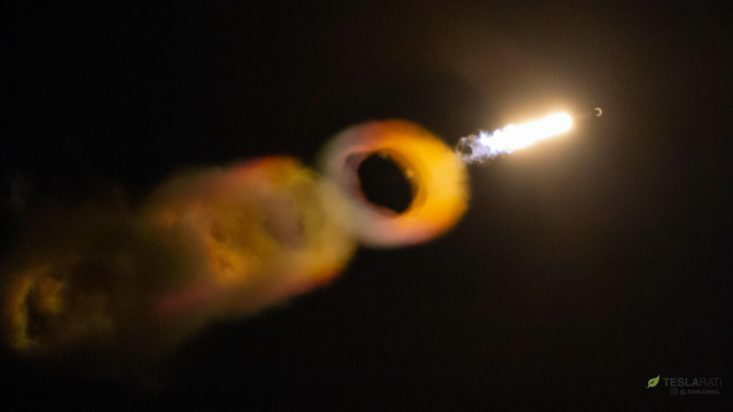 Per CEO Elon Musk’s press call just prior to Block 5’s debut, he noted that SpaceX intended to conduct an extensive analysis of that pathfinder booster, including significant disassembly and perhaps some limited destructive testing of certain critical or high-risk components. 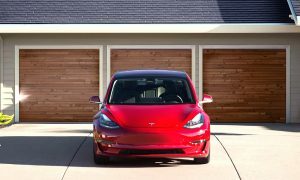 Musk didn’t expect B1046 to fly for at least another “couple of months”. 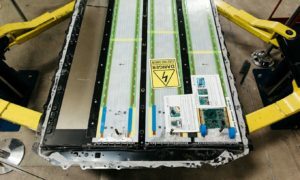 This is critical because SpaceX’s manifest over the next several weeks is fairly aggressive – Iridium-7 is scheduled to lift off from Vandenberg, CA three days from today (July 25th), the next Florida launch is aiming for a static fire next weekend and a launch NET 1:19 am EDT August 2, and the second imminent Florida mission is penciled in for launch NET 11:35 pm EDT August 17. 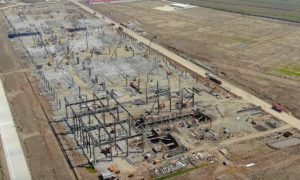 Those rapid-fire Florida launches will push both SpaceX’s pad and drone ship turnaround capabilities to their limits, requiring almost non-stop work to ensure both are available for the next mission in two weeks or less. 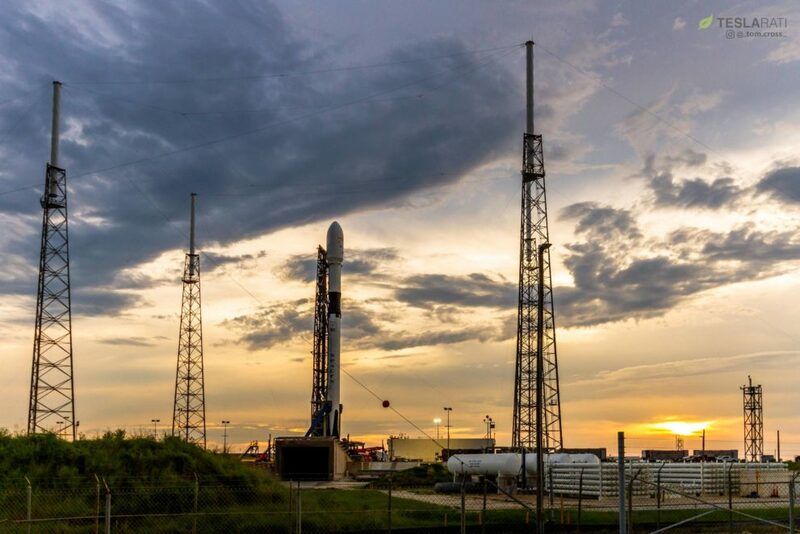 Not to be (at least relatively) one-upped, SpaceX’s Vandenberg launch pad – known as SLC-4E – is scheduled to push its own turnaround limits by flying two missions in roughly 40 days, just shy of the current SpaceX record of 36 days between launches. Perhaps more excitingly, that September 4 SAOCOM 1A mission looks like a prime candidate for the debut of SpaceX’s yet-unused Californian landing zone, barely spitting distance from the SLC-4E launch pad. Still, the question remains: what boosters are going to launch these four missions? 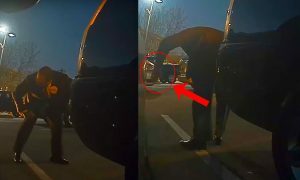 B1051 is not believed to have left the Hawthorne, CA factory yet, and has been stated by NASA to be reserved for the first uncrewed Crew Dragon mission (DM-1), unlikely to occur before Q4 2018. 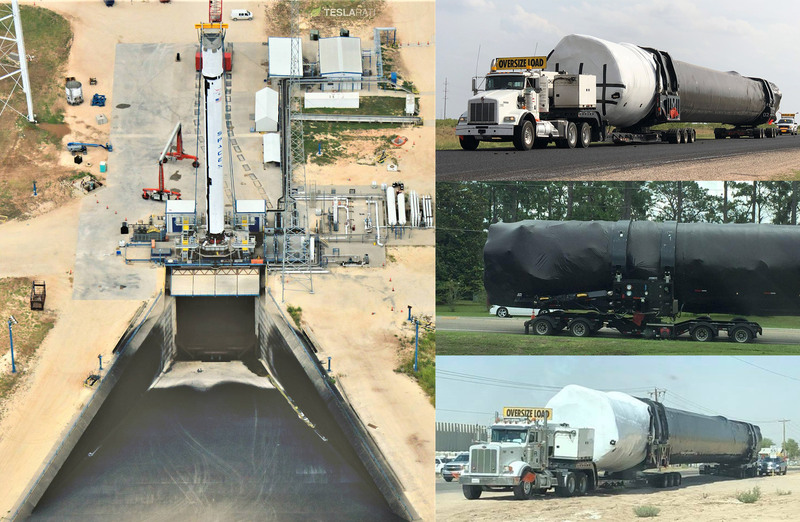 B1050 is currently on-stand in McGregor, TX and is likely to be shipped to a launch pad within a week or two. B1049 was almost certainly shipped to Florida to support either of the two upcoming August launches. B1048 will launch Iridium-7 on July 25, land on Just Read The Instructions, and likely remain in California for future VAFB missions. B1047 just successfully launched Telstar 19V (July 22) and will be brought back to Port Canaveral over the next several days before heading to one of SpaceX’s Florida refurbishment facilities, presumably to prepare for an imminent future launch. 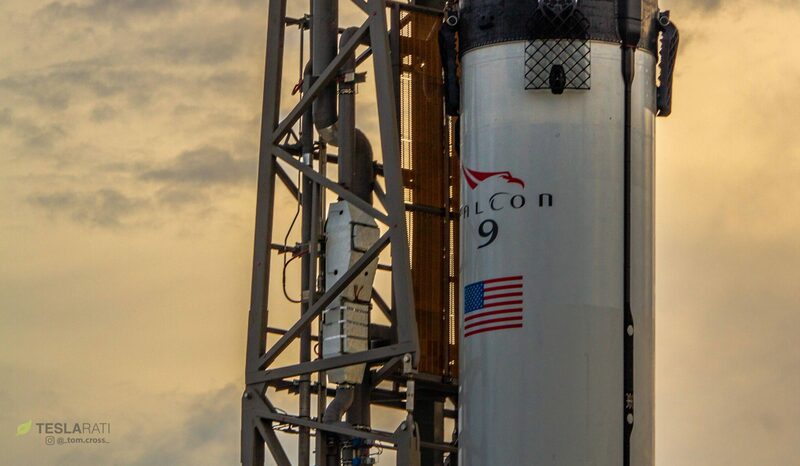 Put simply, it seems almost impossible for SpaceX to accomplish its ambitious manifest over the next 4-6 weeks without reusing a freshly-recovered Falcon 9 Block 5 booster. 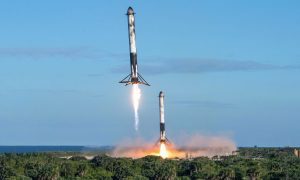 B1046 is a possibility, as is B1047 or B1048, although the latter two options would smash SpaceX’s previous record for Falcon booster turnaround (~70 days) by more than half, requiring in a return to shore, refurbishment or nondestructive analysis, and preparation for a static fire in as few as ~14-21 days. Regardless, B1047’s successful Telstar 19V launch and landing have kicked off what is bound to be an extremely exciting period for SpaceX and its aspirations of highly-reusable rocketry.